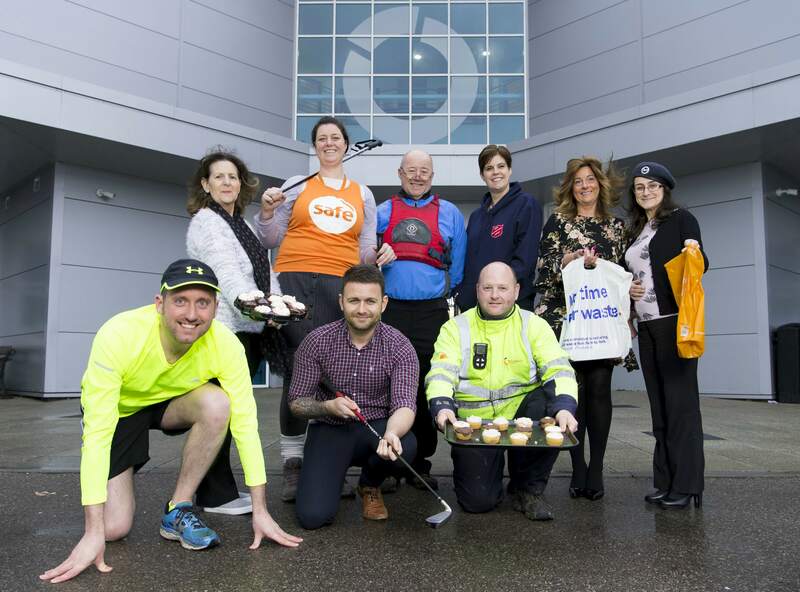 Wales & West Utilities colleagues are celebrating after charitable fundraising efforts in 2017 saw over £60,000 being donated to worthwhile charities. The money raised involved 66 colleagues participating in events including skydives, bag packing in supermarkets and a 30-hour rugby match. Over £44,000 was raised through their own fundraising efforts, with a further £17,000 provided by the company’s match-funding scheme. Charities to benefit from the fundraising include Care & Repair Cymru, 1223 Caerphilly Squadron Air Cadets, Noah’s Ark Children’s Hospital, Flintshire Vintage and Classical Tractor Society and local sports clubs amongst others. “When my friend’s son was born he had health difficulties and Noah’s Ark were there to support him – and when my own baby was born we were unfortunately in a similar situation. Both children pulled through, but we wanted to do something to give back to the hospital. “Our colleagues are doing a fantastic job in raising money for causes very close to their hearts and we are delighted to support their efforts through our match-funding scheme.